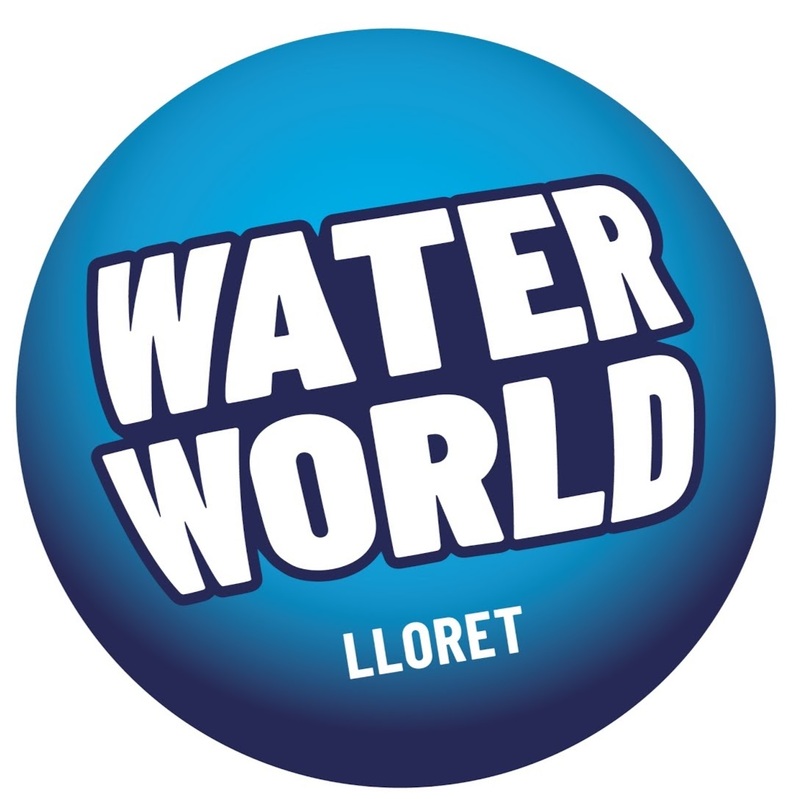 Water World is the perfect place to enjoy with the whole family. For this reason we have the best offers and special rates for families. Special rate for large families at 95 €. It is essential to present documentation. For more information call 972 36 86 13. Entrance for 2 people of + 1.20m and 2 of -1.20m.